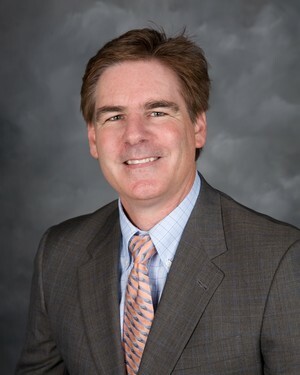 John Carmichael is a Senior Associate with Capstone Financial Group and is the Disability and Long-Term Care Insurance Specialist for the CVMA/VISC. John is well known for his focus on client education and holistic approach to coordinating wealth strategies such as insurance, tax and estate planning. John works with the California veterinary community, small business owners, baby boomers planning for retirement. He understands the ongoing challenge of balancing your practice or business with family life.